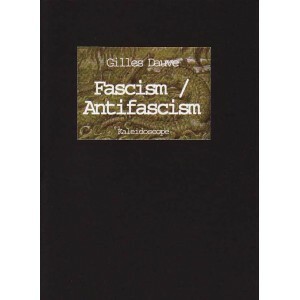 What are the politics of anti-fascism? 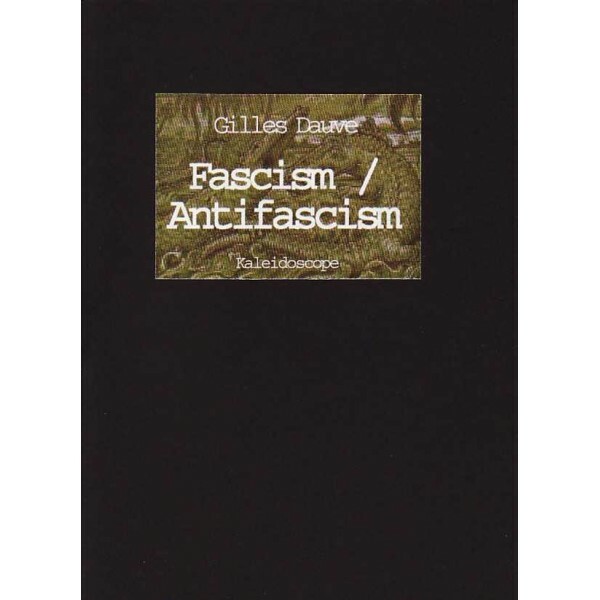 From asking people to vote for anyone as long as it’s not the BNP, to the anarchists in the Spanish civil war joining the government in order to “fight fascism”, why is it that anti-fascism always seems to end up supporting the state and capitalism? “The antifascist struggle, which claims to search for a lesser evil (better to have capitalist democracy than capitalist fascism), is like abandoning the frying pan for the fire ... Revolutionaries reject antifascism because one cannot fight exclusively against ONE political form without supporting the others... The error of antifascism is not in struggling against fascism but in giving precedence to this struggle ... and for reinforcing, voluntarily or not, Capital and the State.